Replaced empty sections of the map with solid rock walls to Ichidou, Basement (azumauindo/misc/shrineb1) in Azumauindo. Cosmetic changes only, no functional changes. Modified cave wall sections for better merging to Ichidou, Basement (azumauindo/misc/shrineb1) in Azumauindo. Cosmetic changes only, no functional changes. Replaced empty sections of the map with solid rock walls to Akki Yamma (azumauindo/misc/cave1) in Azumauindo. Cosmetic changes only, no functional changes. Tweaked cave wall sections for better merging to Akki Yamma (azumauindo/misc/cave1) in Azumauindo. Cosmetic changes only, no functional changes. Removed forced line breaks in message text to Ichidou, Entrance (azumauindo/misc/shrine1) in Azumauindo. 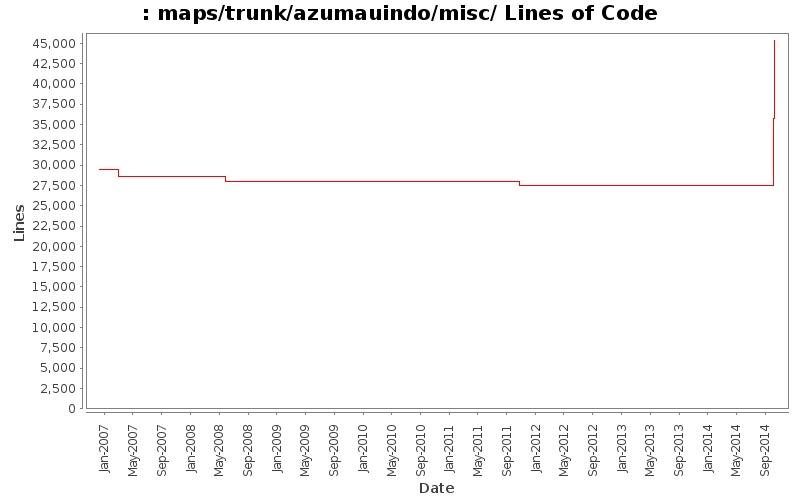 Removed forced line breaks in message text to Azumauindo Entrance (azumauindo/misc/entrance1) in Azumauindo. Spelling correction (knowlege -> knowledge) to Ichidou, Entrance in Azumauindo.